If you have many day-to-day tasks that incorporate a custom logical business flow, more than likely you could use a custom built application in order to maximize your efficiency – and profits. Over the years, we’ve provided a multitude of different custom applications to many different customers across many industries. From customer relationship management systems, to association membership applications, we can work with you to bring your processes online and into the 21st century. Our application development team has built applications that handle millions of dollars annually (over numerous year), using standard accounting functionality. You can trust us with your business technology as we integrate the newest technologies with how your business works.  Contact Digital Tea now, for a free no-obligation consultation to see where we can help you maximize profit. Did you know that 4 out of 10 purchases are done exclusively online? Having a responsive online e-commerce website has never been more important to a businesses bottom line. 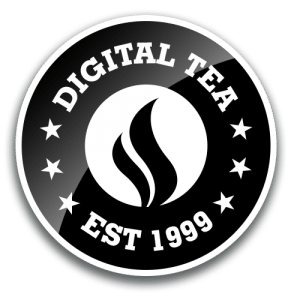 Don’t get left behind – use technology to your advantage and let Digital Tea guide the way! We approach all of our eCommerce projects with security and ease of use in mind – for both you and your customers. You shouldn’t have to worry about hackers or theft and you can rest assured that we employ the latest technologies and techniques to mitigate all attempts to compromise your data. If there’s any area of your business that requires an exchange of money – there’s a way we can show you how to simplify that process and begin harnessing the power of online processing. By working eCommerce into our web site design and custom application development, we can do some very cool things. Apart from being cool – our e-commerce sites are easy for the customer to use on all platforms available (mobile, table or desktop). And it’s not just online stores that require e-commerce! More and more of our customers are experiencing exciting new ways to send and receive funds online, securely, and easily. Coupled with our years of experience, you’ll have piece of mind it’s being done right – and performed securely. Do you need to accept donations? Let your customers subscribe to your latest digital content? We have a solution for you!